Home / Misc / CAROLUS REX SELLS PLATINUM! 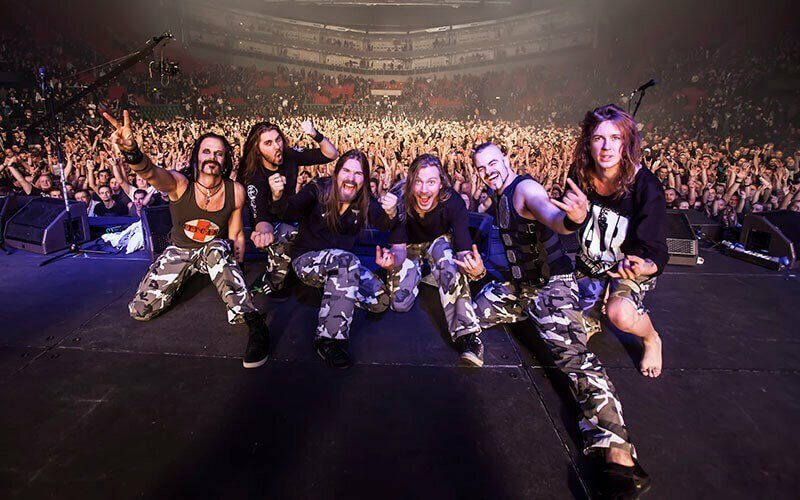 As Sabaton we normally write about history, but today those tables are turned and we can proudly say that we ourselves have now become a part of history! We have just been reached by the amazing news that our album Carolus Rex have reached platinum sales in Sweden and that we are the only Swedish heavy metalband who ever have done this, besides Europe. That makes Carolus Rex one of the most successful Swedish heavy metal album ever! This is an amazing achievement, a milestone and proof that all the long tours, hard work and difficult choices we have had to make have been the right ones. Our biggest thanks from the deepest of our hearts to all the people who have supported us on this journey. No words are enough for what you have done for us or what we feel today.